Home News News JOIN US AT THE JAMBOREE! 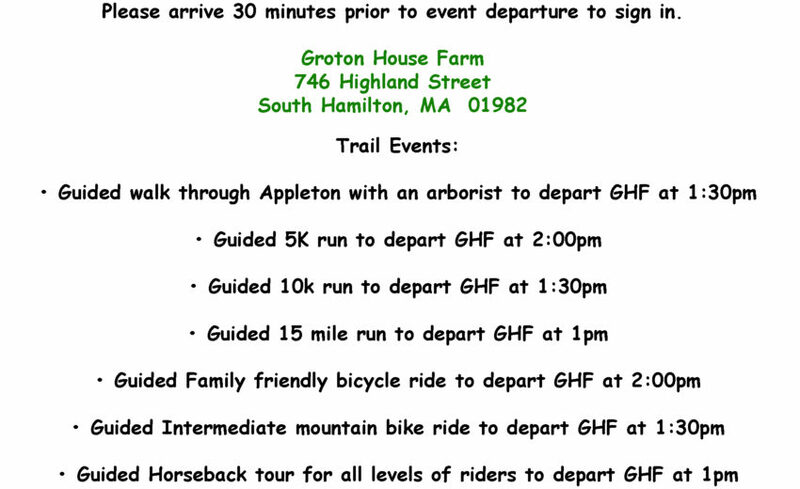 Don’t forget to register for our ECTA Trail Jamboree June 23rd at Groton House Farm! Get outdoors and join us for a walk, run, bike, or ride (for all levels) from 12-3 and a party 3-6 featuring live music, animals, games, great food, and local beer!